Electrical inspections for your residential or commercial space are extremely important. They ensure that your wiring and circuitry are all in working order. They also ensure safe running of all your equipment and electrical appliances. Last but not least, they ensure that no electrical safety hazards or fatal accidents occur – in other words, they keep us safe. The question some of you may be asking is when you should schedule or call for an electrical inspection. If so, read on! Renovations, depending on what you’re having done can be pretty extensive. They can also end up interfering with the electronic infrastructure in your home or commercial space. Further, having electronic faults prior to renovations can be a hassle to deal with and cause confusion. Thorough electrical inspections both before and after you conduct renovations are imperative. Electrical inspections before renovations give you an update on the condition of your electrical infrastructure. That way you know if there are any pre-existing damages before the renovations are done. You will also know if anything was damaged during renovation. Finally, pre-renovation inspections help notify you if you need to ask the renovation team to take any added precautions. Post renovation inspections help make sure that your home electric work is in ship shape once your renovations are completed. There may be times that you face the same electrical problem over and over and you’re not sure what is causing it. This could be a socket that keeps burning out, areas with constant electrical fluctuation and places where lights keep fusing among others. In any case, if you come across a reoccurring electrical fault or difficulty, call a professional electrician and have an electrical inspection conducted. If you have had particularly harsh weather, be it strong winds or a rainstorm, an electric inspection immediately after is advisable. Storms and other bad weather can cause wire breakages, short circuits and a host of other electrical issues. Some of these may affect other connected electronics potentially multiplying and increasing your damages. 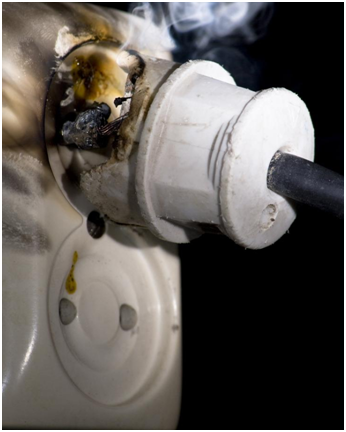 In order to prevent this, extensive electrical inspections should be conducted immediately after any kind of storm or particularly harsh weather. Electrical inspections are also recommended before you sell your home or commercial property. This is an essential part of any home inspection which is crucial in helping you determine the value of the property you are trying to sell or list. 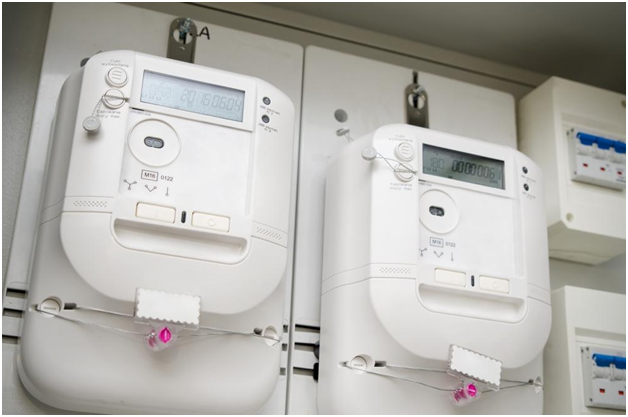 Electrical inspections after purchase of property is also important as you do not know what state the electronic infrastructure of the property you have purchased may be in. 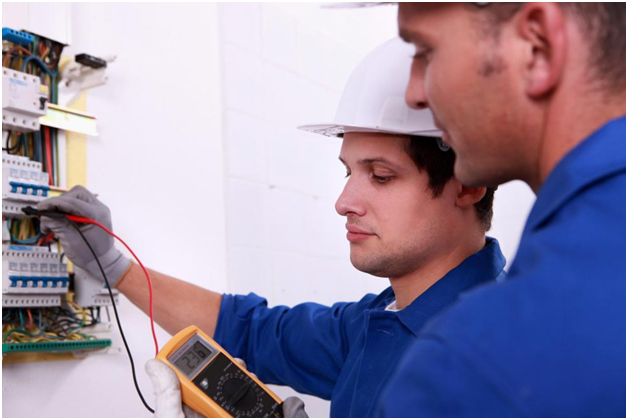 Performing a thorough electrical inspection will alert you to the need for electrical repair work if any. If you end up having to perform a quick DIY electrical fix (even though it is not recommended); a professional electrical inspection should follow. Many people make a mess of home electronics by poorly done DIY repairs which result in more damage eventually. To avoid this, if there has been DIY electrical work conducted, it helps to have a professional electrical inspection done to make sure nothing else has been damaged and everything is functioning correctly. If you feel your electricity bill is considerably greater than it should be, chances are you may have an electrical issue to deal with. This can be due to damaged or old wiring, extra resistance or a power drain due to a faulty connection. In any case, the same could become more than a financial hazard and compromise your safety as well. Performing a professional electrical inspection will help you detect the problem and proceed to address it the right way. Finally, even if you cannot relate to any of the situations listed above, it makes sense to have a professional electrical inspection conducted regardless. This is especially so if the property in question is old. A comprehensive annual electrical inspection or one conducted every two years whether you have visible electric problems or not is always a good idea! There you have it folks! These are just some of the many situations where professional electrical inspections are highly recommended. That being said; don’t let us discourage you. If you’re looking for professional electrical services in Cypress Texas, we’re at your service!